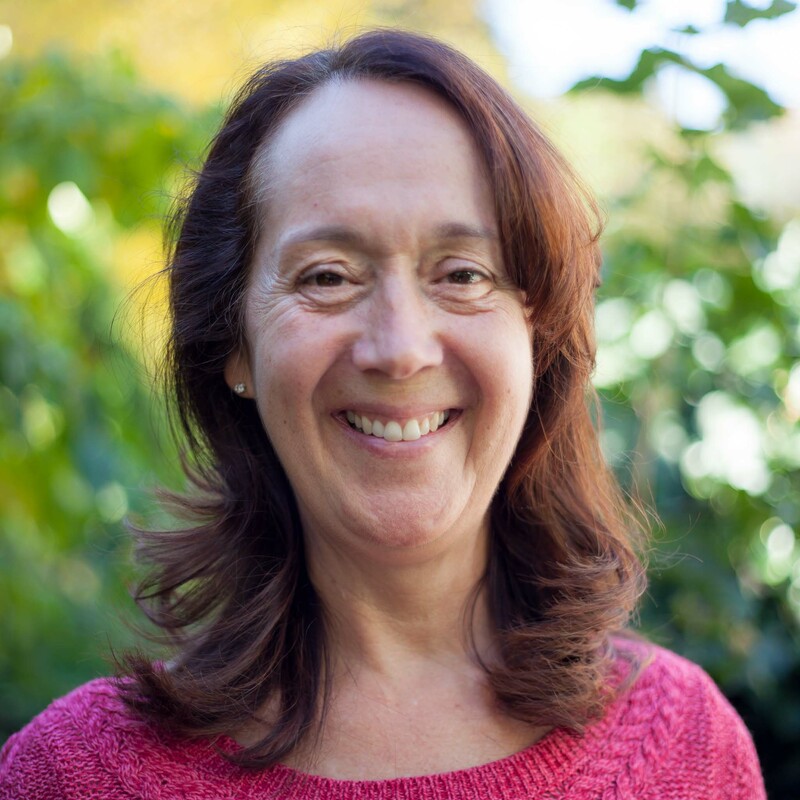 Kathleen LaRoche is a Licensed Mental Health Counselor in Providence, RI with a focus on anxiety, interpersonal issues, self-esteem, mindfulness, trauma, depression, and couples issues. She sees young adults, college and graduate students, adults, couples, and parents. 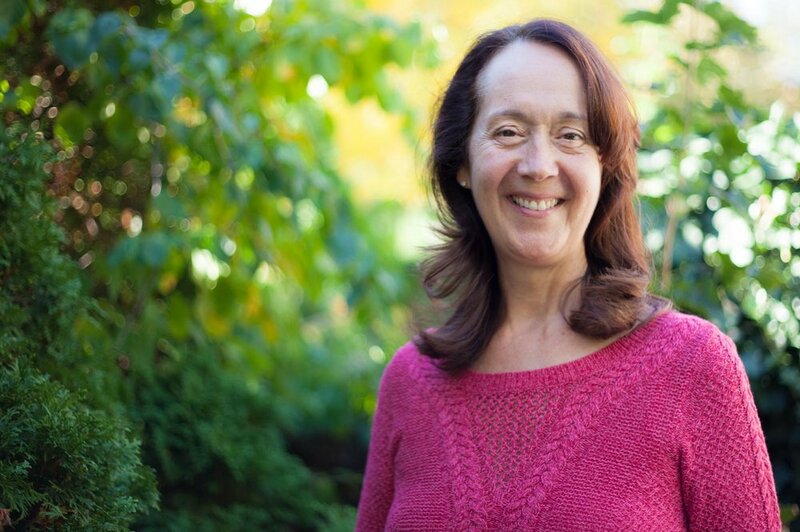 Kathleen Laroche is a counselor in Providence with a focus on anxiety, interpersonal concerns, self-esteem issues, mindfulness, trauma, and depression. She also sees couples for relationship issues and communication concerns. 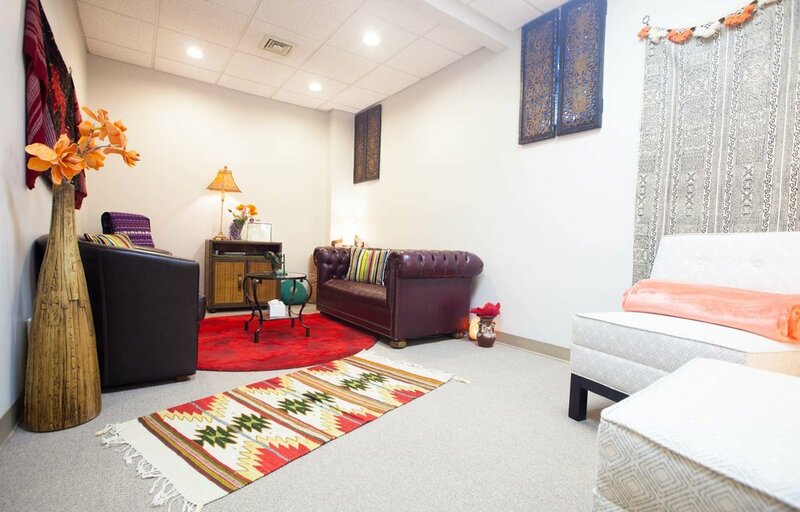 She received her MA in holistic counseling from Salve Regina University. Kathleen's goal in is to co-create the therapy experience with her clients so that therapy is highly personalized and individualized. 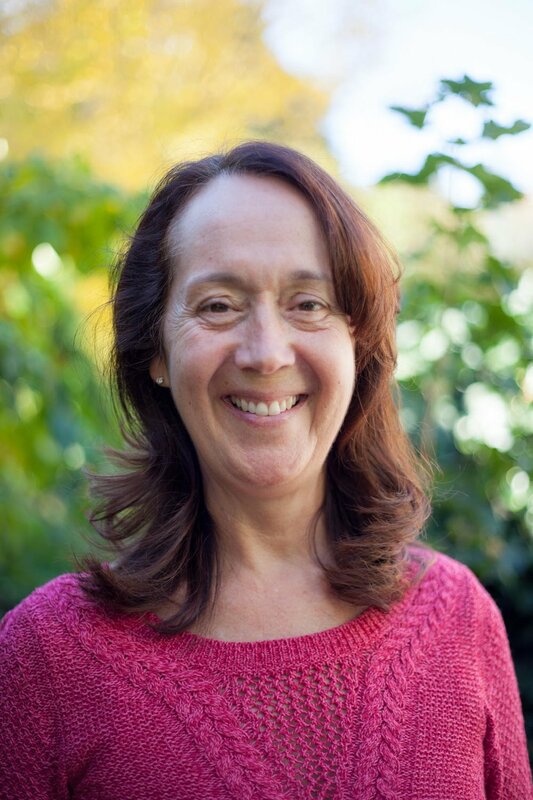 She helps individuals manage their symptoms through Cognitive Behavioral Therapy, mindfulness, and breathing techniques, while identifying what may be causing their current challenges, such as past traumatic memories. 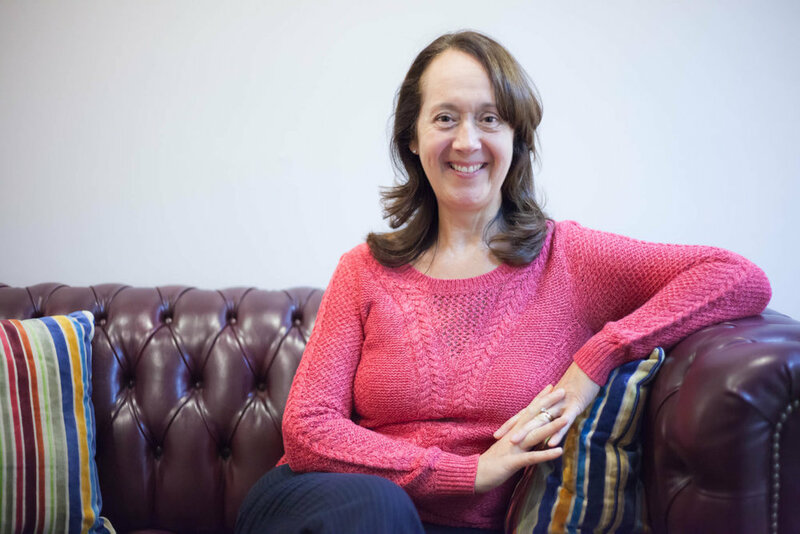 Kathleen's practice is based on mutual respect, honesty, and open communication. 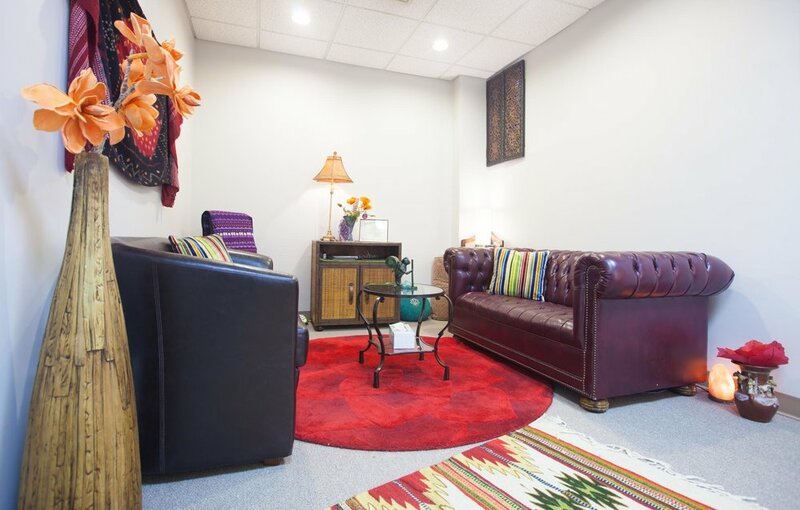 She believes that a confidential and caring therapeutic relationship coupled with the benefit of her skills, training, and life experience, makes for a highly successful therapy client. Her clients report increased clarity of purpose and improved relationships. 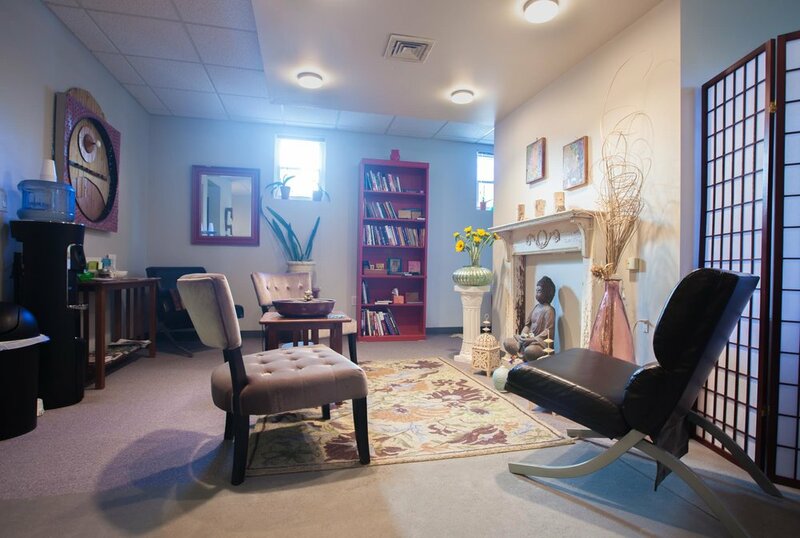 Sliding scale: A sliding scale of $70 - $110 is offered to clients who need a reduced fee to receive therapy. "I really love my work! It is an opportunity for me to learn about you, to help you to find your strengths, and to help you to know yourself; body, mind, and spirit."